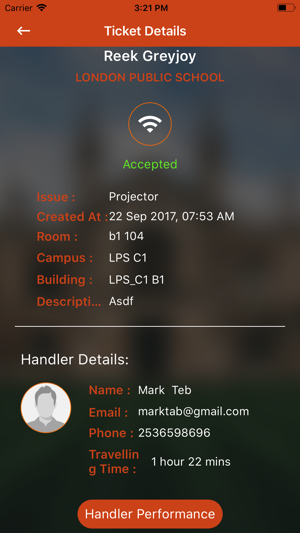 BlackBeltHelp – Classroom Emergency App is the only instant alert app designed for institution’s faculty members and technicians. 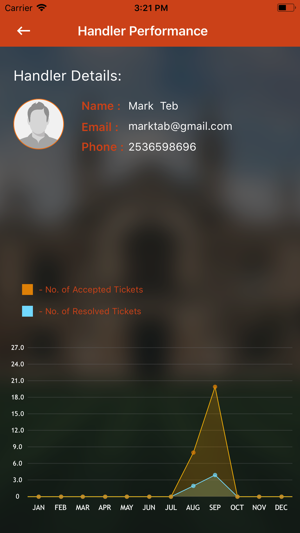 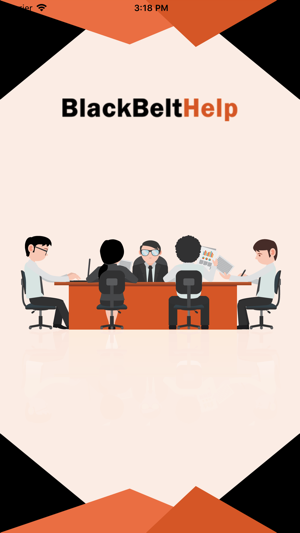 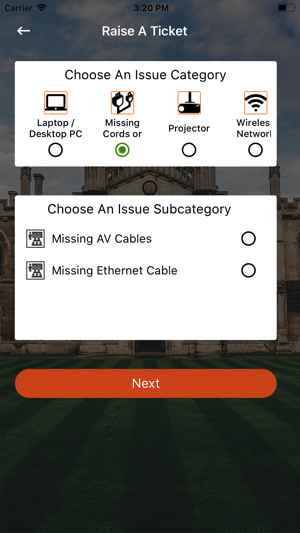 It empowers your faculty members with an ability to quickly raise an alert to all on-site/ on-call technicians for instant help related to classroom issues and get notified for the ETA of the resolution from the technicians. 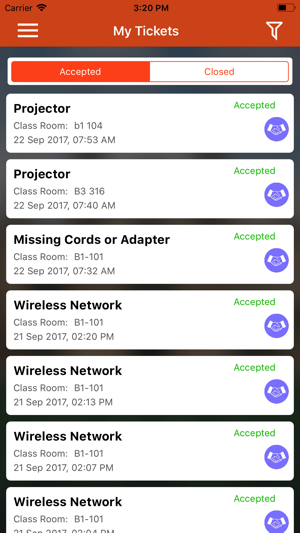 BlackBeltHelp – Classroom Emergency App is a white labelled app for your institution that will assist in assigning tasks to the technicians, resolving technical issues quickly, and analyzing technician’s performance.